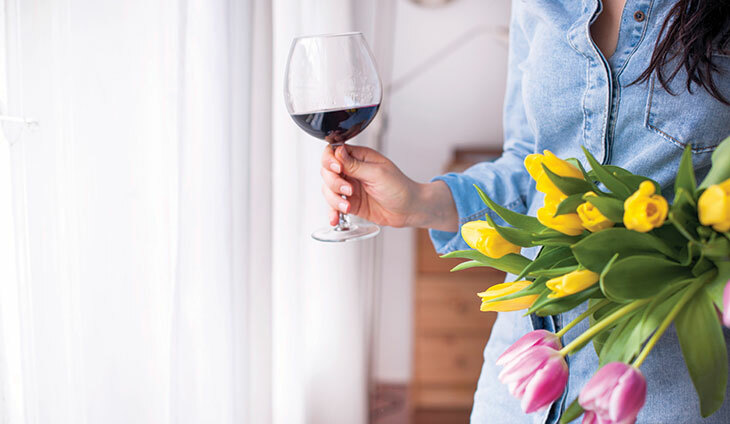 Join our wine specialists in the Chateau theatre as we serve premium wines, artisan cheeses and rich, decadent chocolates to celebrate Mom on her special day. Learn how to taste and play with pairing combinations as magical as Mom herself. Includes pairings of 3 wines, 3 chocolates and 2 cheeses. Approximately 40 minutes. Ages 21 & over only, please. Tickets are non-refundable.